Tributes have poured in for an eight-year-old boy who died after being hit by a car in Co Londonderry last night. 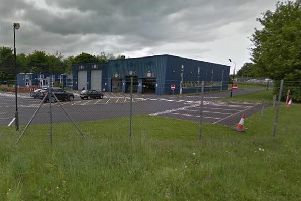 Daniel Bradley was struck by the vehicle on the Glenshane Road near a service station in Maghera at around 8pm. GAA club Watty Graham’s posted the following tribute: “Our community lost a very special wee boy last night. The club spokesperson added: “Daniel loved everyone and everyone loved Daniel. 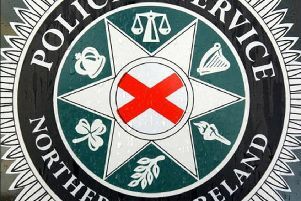 A spokesperson for the PSNI said: “An 8 year old boy has died after being struck by a car in Maghera.